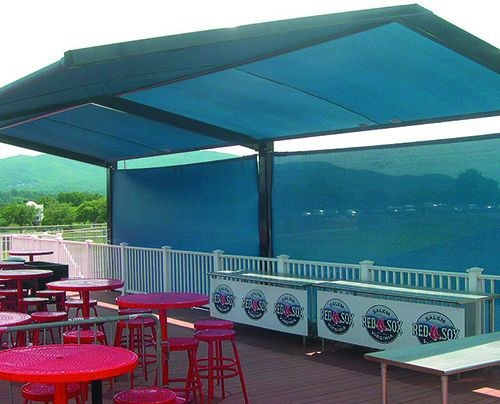 Our standard freestanding hip roof triangle shade structures are one of our original shade styles and still considered the workhorse of our vast product styles. 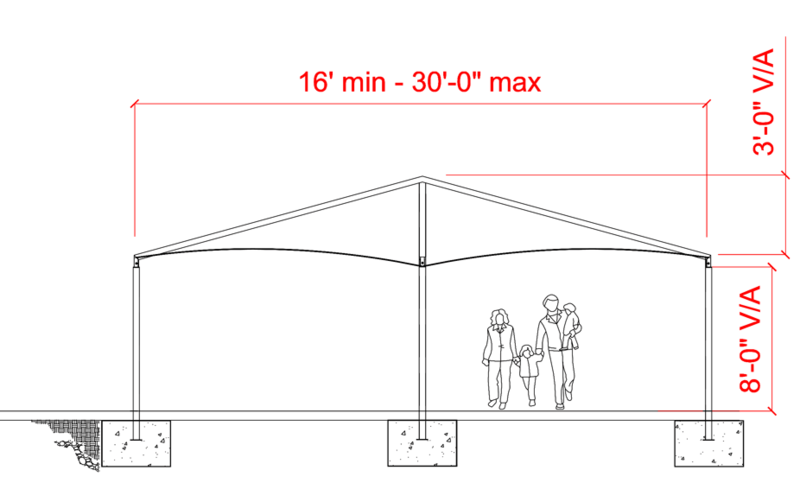 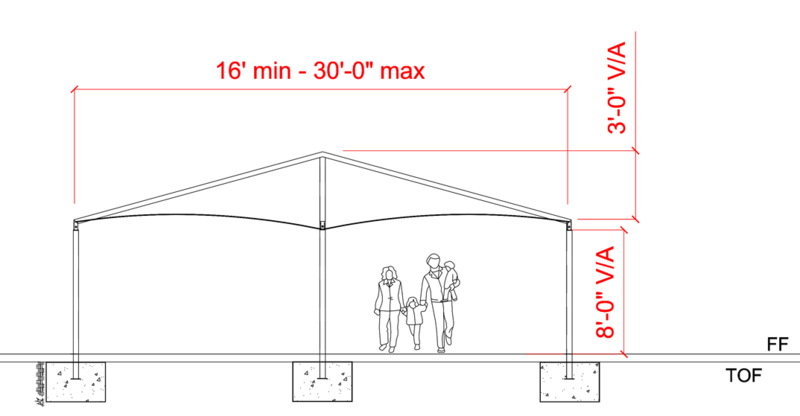 They are o ffered in an array of sizes from as small as a 10’ span up to over a 50’ span. 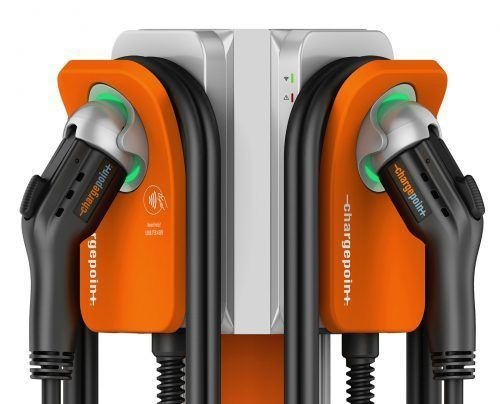  They are an extremely practical and functional, yet economical, option to shade a variety of applications. 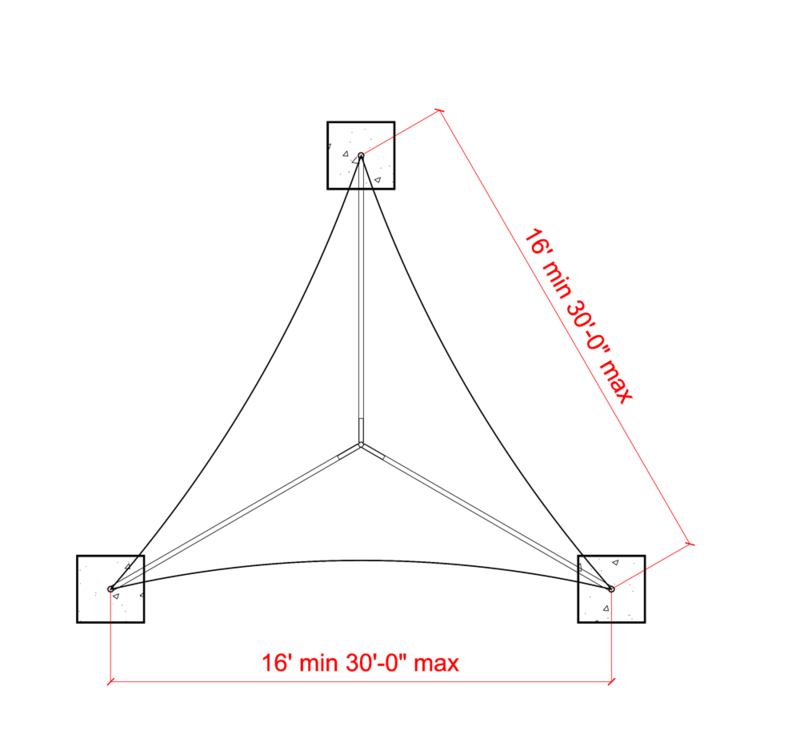 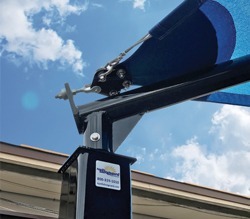 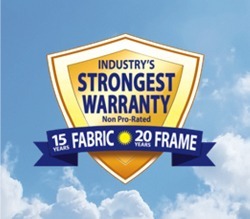 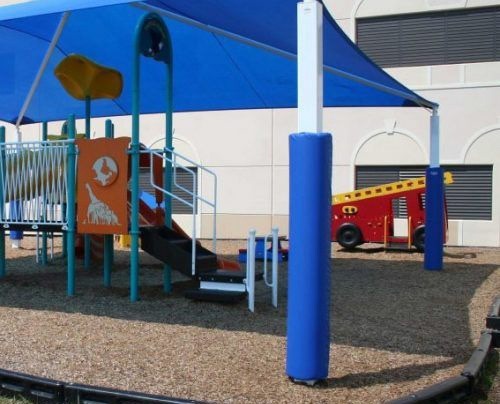 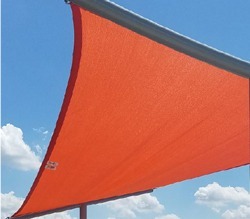 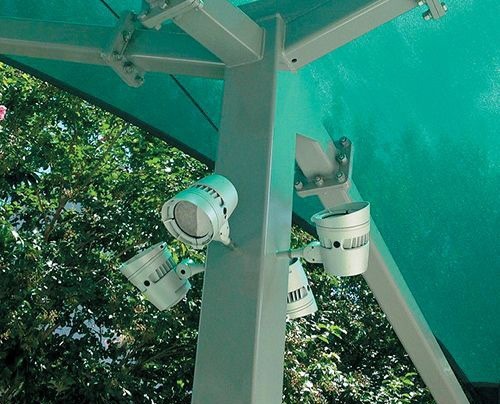 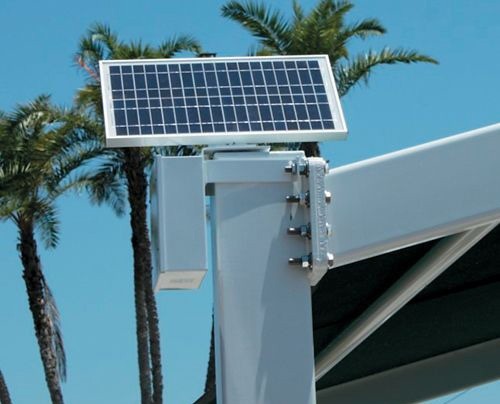 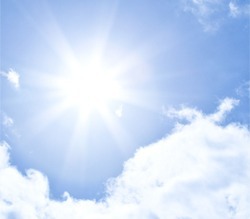 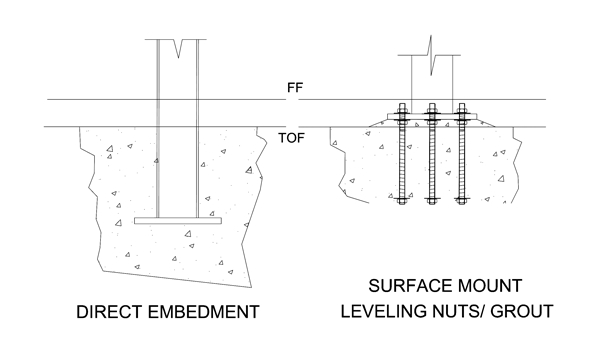 All of our standard sunguards have a modular design concept that can be interconnected to form infinite lengths of shade.